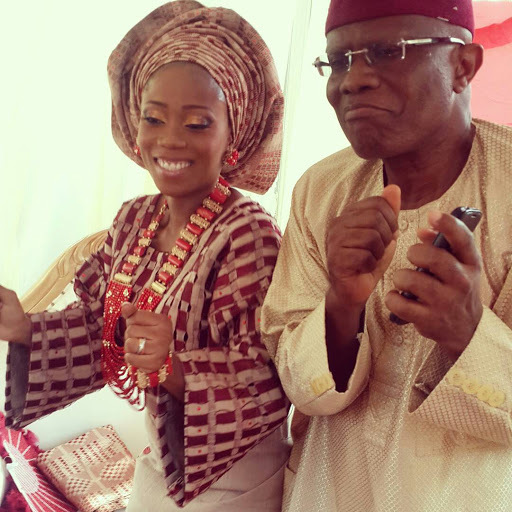 Top Radio FM presenter, Tosyn Bucknor who got engaged to her boo on August 11, 2015, during their vacation in Corsica, South of France, will finalize all marriage rites today and they will become husband and wife. 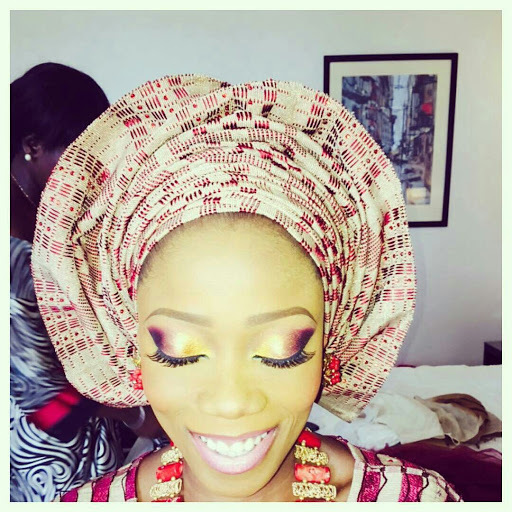 Tosyn is so excited about her big day and has been addressing herself as YoruFrench Bride on social media. It was gathered that the wedding is being anchored by comedian, Tee – A, while the Funke Bucknor-Obruthe led Zapphire events handled the entire planning of the wedding. 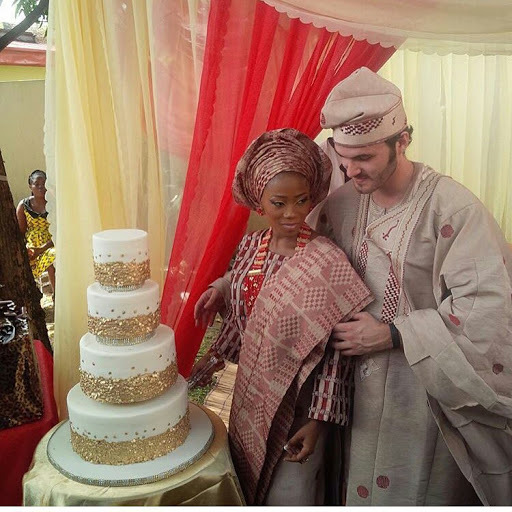 It is now becoming a trend for our beautiful female celebrities to marry ‘Oyibo’ men.